LinQ cooler rotomolded construction for exceptional rigidity and durability. 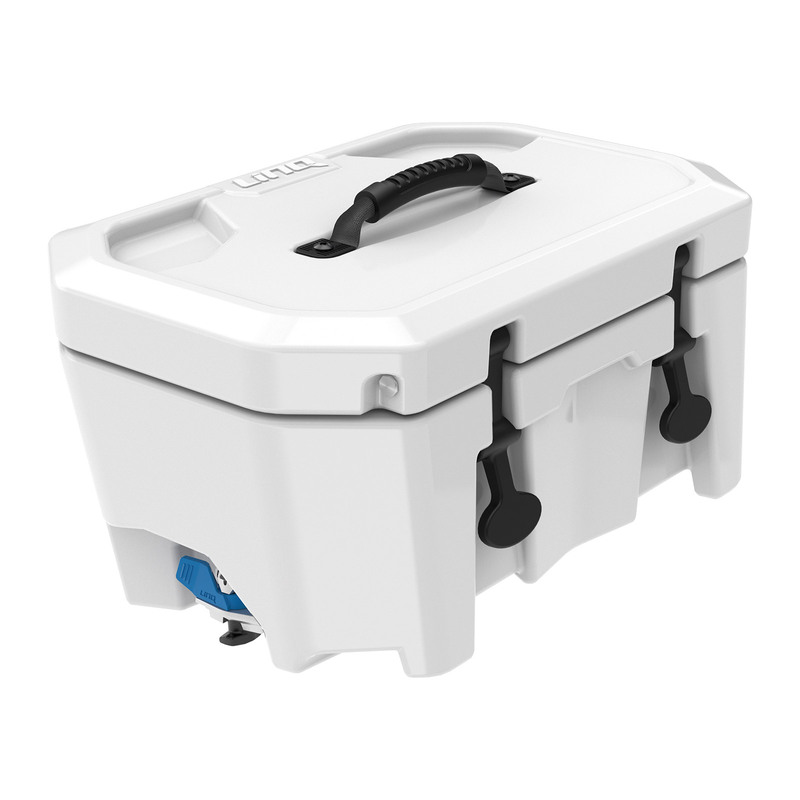 LinQ-mounted weather-resistant 4.2 US gallons (16 L) cooler. Rotomolded construction for exceptional rigidity and durability. Note: Cannot be mounted on the LinQ Fuel Caddy (295100752).